This media incursion program has 3 activities that all students will rotate through during the incursion day. Each program requires a small amount of preparation which gives the students a greater sense of ownership of the media products they make. Green Screen Studio TV Show Students produce a Green Screen studio “Variety or News Show”, using state-of-the-art technology. Radio” A History of Radio” Each class will create a radio documentary which explores the range of styles of radio through the years. 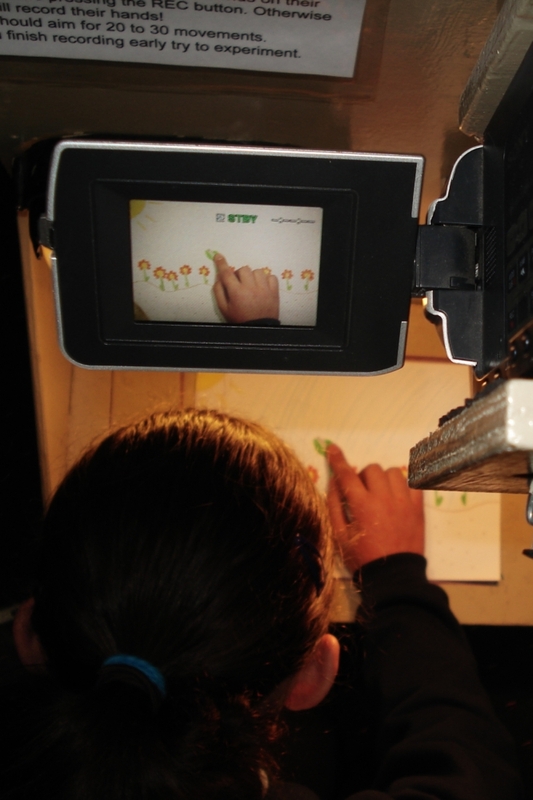 Stop Frame Animation All students produce their own animation in pairs.